We bring to you an extensive selection of food processing and packaging equipment to help with all stages of production from primary machines to end of line equipment. As you will see from this website, not everything is owned by HFM as we also sell on behalf of partners and customers our policy is to return substantial profits back to our customers which helps build our working relationship in years to come, unlike some dealers who pay low prices and then sell on for substantial profits and not looking at building future working relationships. We also work closely with a select few auction houses and let our customers know this, some dealers are working with auction houses and sell unwanted equipment through this avenue and not letting customers know that they could be buying problematic equipment. Within our website we have new to used options off all types of equipment you could possibly need within your process, if not we will source your machinery requirement. 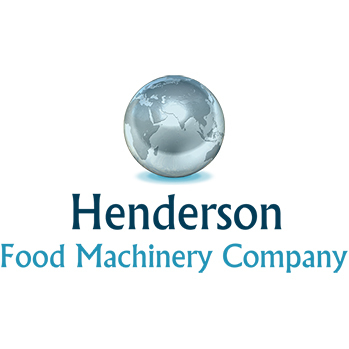 Our team have a impeccable reputation in the industry over 25 years so when buying your food processing and packaging equipment from us you can be sure that you are receiving a superb service and not compromising on standards, We offer competitive prices on all our equipment – there is something for all budgets here. If you need help matching equipment to your requirements, one of our team will happily work alongside you to help find the best machine and the most cost effective solution. HFM can also help sell your surplus equipment, we can provide a valuation, manage the resale or we can purchase direct.